We are thrilled to offer this 4-part series on infant and toddler sleep. We will follow one family through their journey as they seek help for their sleep struggles with their daughter. 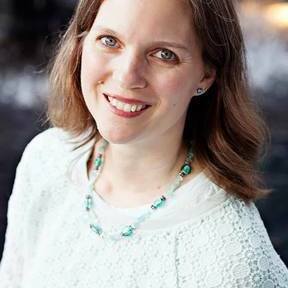 For these sessions, Rebecca teamed up with Ray Castellino and midwife Mary Jackson to share cutting-edge information in ways you can actually use in your parenting. These sessions are now available for purchase. Each session includes the audio recording to listen online or download the MP3 and a transcript of the audio. In the second session, we introduce you to Beth & Scott and their daughter Beata – a real family who contacted us after they heard the free recording. You'll get to know their story and the sleep struggles they have with their daughter Beata who is almost 3 years old. 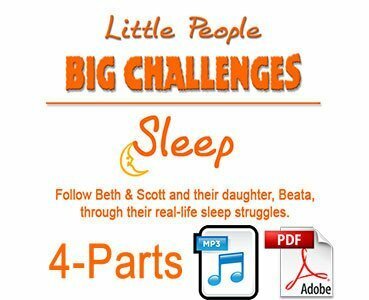 Listen as Ray, Mary and Rebecca give suggestions for Beth and Scott to try, and further discuss the underlying reasons for Beata's sleep challenges that trace back to early experiences in her life. Audio length: over 1.5 hours. In the third and fourth sessions, we'll check back in with Scott and Beth to see how they are doing with the new information they've learned. See what new information they are able to uncover and how those clues relate to the behaviors they see in everyday life. After these calls, you'll get to hear Ray, Mary and Rebecca discuss the topics further to help deepen your understanding of this amazing work. Audio length: almost 2 hours. Bonus! Story Sharing: Looking for healing in your family? 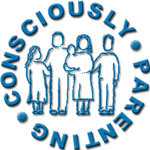 Have you been through overwhelming events with your children? Perhaps a challenging birth or an illness? Or maybe everyone is just overwhelmed with family life right now and no one is sure how to move out of the space. Audio length: 1 hour.